The title track of the upcoming Punjabi film ‘Blackia’ is out now. The film features Dev Kharoud and Ihana Dhillon in the lead. The film is directed by Sukhminder Dhanjal. 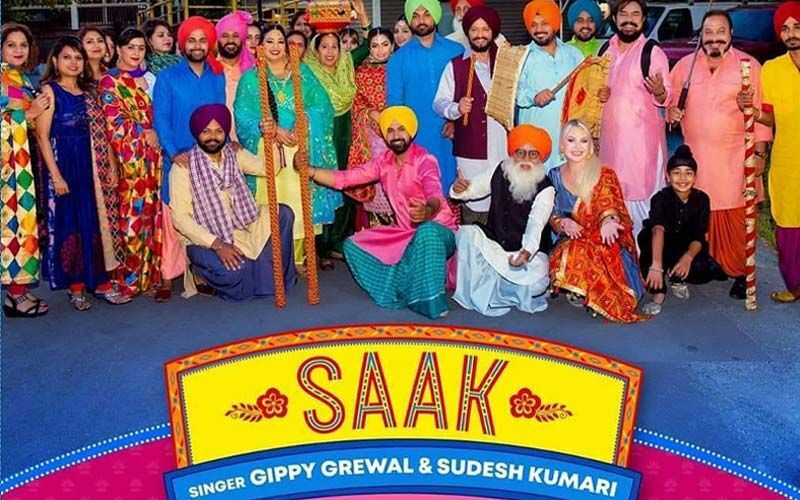 The song has been sung by Himmat Sandhu and it is written by Gill Raunta. 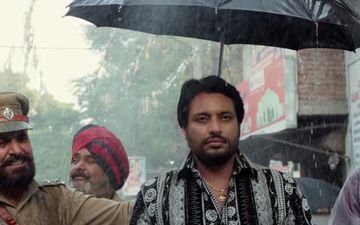 The other actors of the movie include Arsh Hundal, Ashish Duggal, and Rana Jung Bahadur. The song is presented under the label 'Yellow Music' and will be premiered exclusively on PTC Channels. The soundtrack will definitely make you groove. 'Blackia' will be the first movie produced under the banner of Globe Movies Pvt. Ltd and PTC Motion Pictures. And the film will be releasing under the banner of Ohri Productions and the story of the film is penned by Inder Pal Singh. The film will hit the theatre on May 3.